Yaniv “Nev” Schulman, born on the 26th September 1984, is an American actor, photographer, producer and host, who shot to fame when he became part of the documentary “Catfish” in 2010. So how much is Schulman’s net worth? As of mid 2016, it is reported by authoritative sources to be $500,000, acquired mostly from his career in photography, producing films, television shows and the sales of his book. Born in New York City of German-Jewish and Romanian-Jewish ancestry, Schulman was a high school student passionate about dancing, but later he took interest in photography and subsequently shifted his career focus. He pursued higher education at Sarah Lawrence College and later on started a production company with his brother Ariel. 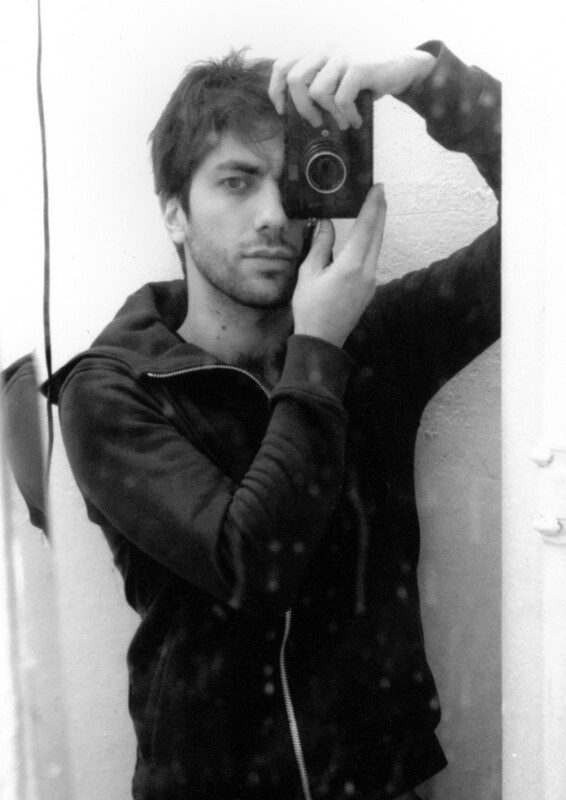 In 2004, Schulman started his career as a photographer. Being a former dancer himself, he decided to focus on photographing dancing, and worked with the contemporary ballet community in his hometown of New York. Schulman’s work later made its way to well known magazines and newspapers including The New York Times, New York Magazine, Dance Magazine, Lucky and even the famed Vogue, making him a photographer to watch out for, and which also helped his wealth. In 2010, Schulman with his brother Ariel and friend Henry Joost became famous following their production of the documentary “Catfish”. Ariel and Henry started filming Schulman when a little girl Abby sends him a painting of one of his photos that was featured in a magazine. From snail mail the two became friends on Facebook, and later on Schulman became friends with Abby’s mother Angela and her half sister Megan. Soon, Schulman became more focused on Megan and the two created a deeper relationship, and even fell in love online without seeing each other. The film documentary became a hit when Schulman discovered that Megan was actually Angela and the whole online persona of Megan was all made up. The film opened the eyes of the world about online dating, and the dangers of the people you meet online. The film’s success catapulted Schulman to fame and tremendously increased his net worth. In 2012, the network MTV reached out and collaborated with Schulman to host and produce their new show “Catfish: The TV Show”. As with the documentary, the show featured people who are in love and dating online but haven’t met each other in real life. The show became a success not just with the entertainment it brings, but also opening the eyes of its viewers to the darker side of online dating. Aside from being a television show host, Schulman today continues to educate people about the dangers of the online world through his book “In Real Life” which was released in 2014. He also hosts his own podcast show “IRL with Nev Schulman” in iHeartRadio and does speaking engagements in various schools, in the hopes of educating the new generation about online dating. All of Schulman’s other endeavours have also helped his net worth. In terms of his personal life, Schulman is engaged to Laura Perlongo and together they have one child.